The 2018 Major League Soccer season will culminate Saturday night with the 23rd MLS Cup Final. 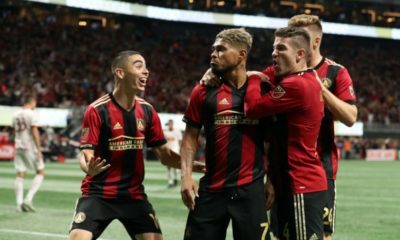 Atlanta United will represent the Eastern Conference and host the Portland Timbers of the Western Conference in this battle of soccer supremacy. Read on for an in-depth look at this year’s Final. The journeys of the two clubs to reach the MLS Cup Final certainly weren’t mirror images of each other. Atlanta United earned the number two seed in the Eastern Conference, thus avoiding the Knockout Round altogether. After earning victories in both legs to dispatch third-seeded New York City FC on a 4-1 aggregate in the Conference Semifinals, the Five Stripes blitzed the Supporter’s Shield-winning New York Red Bulls with a 3-0 victory in the first leg of the Conference Championship. They ultimately won the aggregate 3-1 to advance to play for the MLS Cup. The Timbers had to trek through some considerable adversity compared to Atlanta to reach the Final. As the five seed in the Western Conference, Portland had to play a road game at FC Dallas in the Knockout Round. Despite losing Larrys Mabiala in the 58th minute of the match to a red card, the Timbers managed to come away with a 2-1 win. Their reward was to face the rival Seattle Sounders in the Conference Semis. After each team earned a one-goal victory at home, the Timbers were able to emerge victorious on penalty kicks in front of a hostile crowd to move on. A scoreless draw in the first leg of the Conference Championship against top-seeded Sporting Kansas City left the Timbers needing a win or draw on the road in the second leg to advance. Win they did, earning 3-2 triumph to take the aggregate outright. Atlanta United is led by Forward and 2018 MLS MVP Josef Martinez, who piled up 31 goals, an MLS record, and 6 assists this season. He hasn’t slowed down one bit in the postseason thus far either with 3 goals scored in Atlanta’s four matches played. 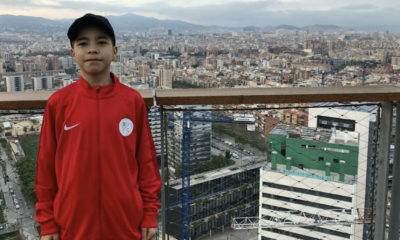 Midfielder Miguel Almiron also notched double-digit goals scored on the year with 12. He also shared the team lead in assists at 14 along with fellow midfielder Julian Gressel. Goalkeeper Brad Guzan had a decent regular season, making 81 saves while holding a 65.9% save percentage, but he has ramped his game up to a higher level in the postseason, saving 9 of 11 shots faced for an 81.8% save percentage. The Timbers were led on offense during the regular season by midfielder Diego Valeri with 10 goals and 12 assists. Joining him in double digits for both categories was midfielder/forward Sebastian Blanco with 10 goals and 11 helpers. So far, that tandem has combined for 7 of the Timbers’ 9 goals in the playoffs as well. Forward Samuel Armenteros had 8 goals to his name during the regular season. Keeper Jeff Attinella has stopped 17 of 24 shots in the postseason thus far for a 70.8 save percentage. This comes on the heels of a 75.3% (65 of 84) save mark in the regular season over his 22 games played. Having started play in the MLS just last season, this will be Atlanta United’s first ever trip to the MLS Cup Final. Portland, meanwhile, will be playing in their second MLS Cup Final, winning the championship in their first trip in 2015. 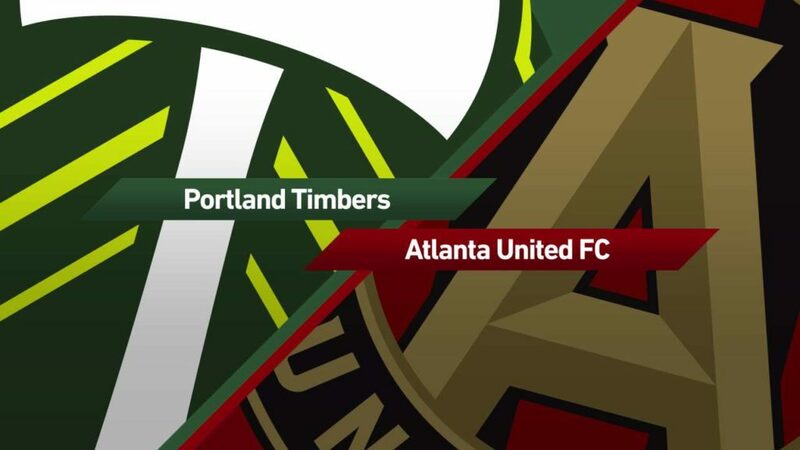 The two teams have matched up twice prior to Saturday’s Final, with both games ending as 1-1 draws, last year in Portland and this year in Atlanta. Someone will have to gain an upper hand in this series to claim the MLS Cup. A record crowd is expected to be on hand at Mercedes-Benz Stadium in Atlanta for Saturday’s Final. Atlanta has already drawn the top seven attendances in MLS history and broke their own records from 2017 this season in total home attendance (901,033), and single-season average attendance (53,002). Add in the high stakes of playing for the MLS Cup and the single-game attendance record of 72,243 (also owned by Atlanta) could very well be shattered. The sportsbooks have Atlanta United currently a heavy favorite to win the franchise’s first MLS Cup on their home field. The Five Stripes are currently at -232 to win outright while the Timbers are a +608 underdog. The spread is -1 ¼ for Atlanta at -108 while Portland is -116 to cover. The over/under for the game sits at 2 ¾ with the over at -120 and the under -113. Click here and sign-up for MyBookie with the promo code “FlurrySports” for a bonus on your deposit and make some money on this game! 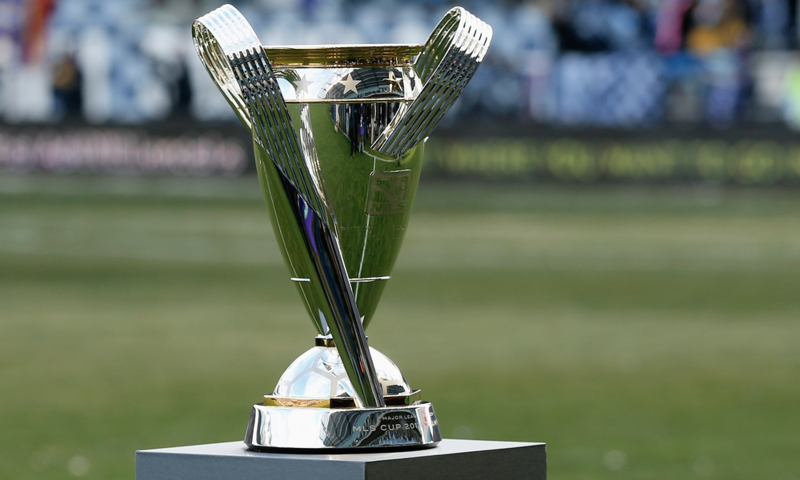 The MLS Cup Final will kickoff Saturday evening (12/8) at 8 p.m. E.T. The match will be televised live on FOX.